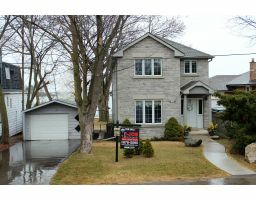 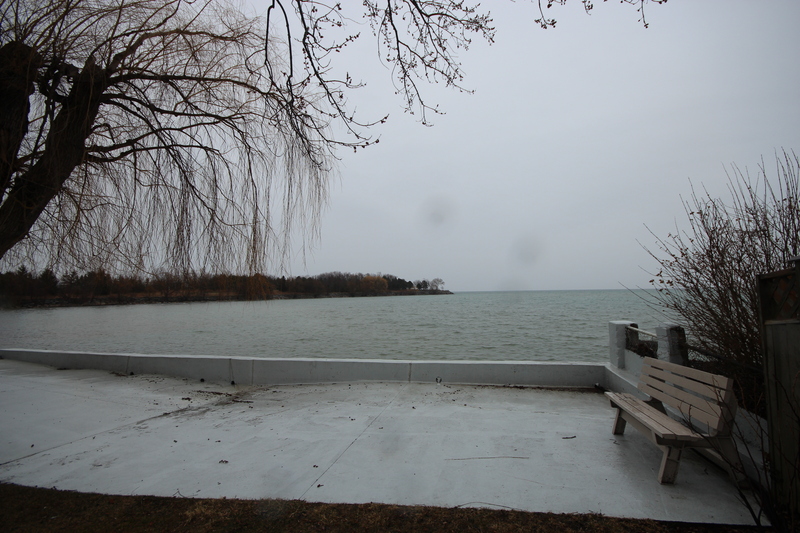 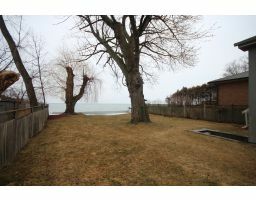 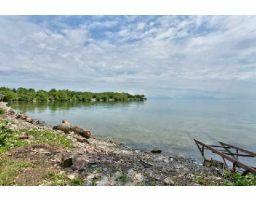 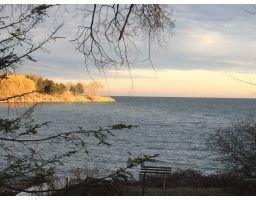 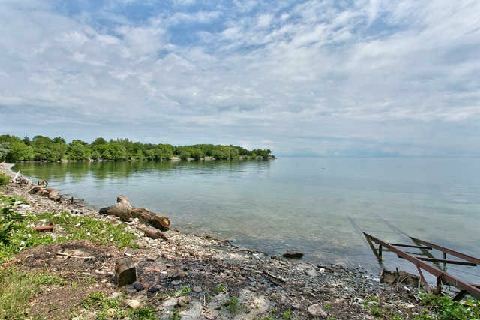 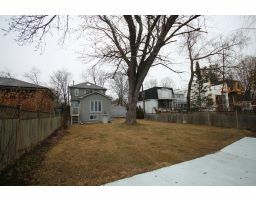 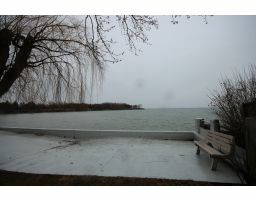 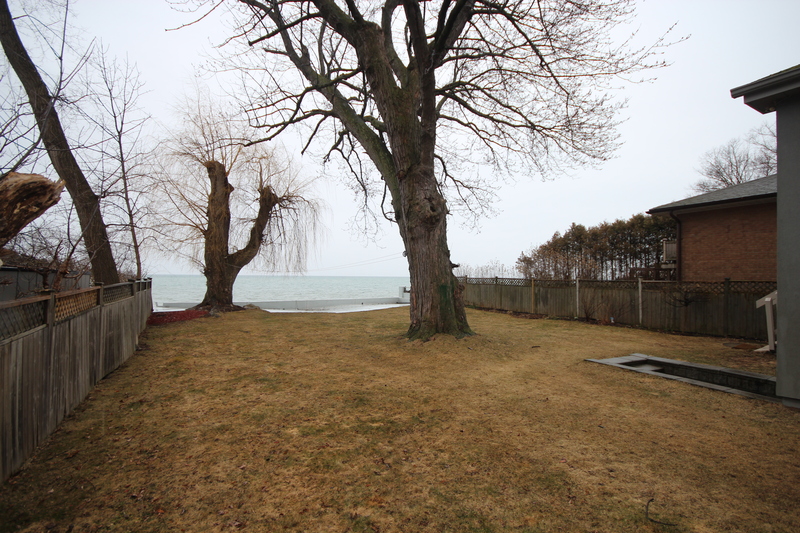 Be the first to see this amazing property with your own access to the Lake from your back yard! 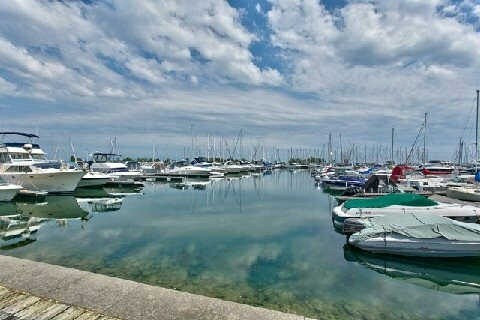 This is truly not just a home but a lifestyle. 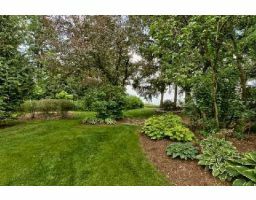 Why commute to a cottage when you have this private oasis in your own back yard. 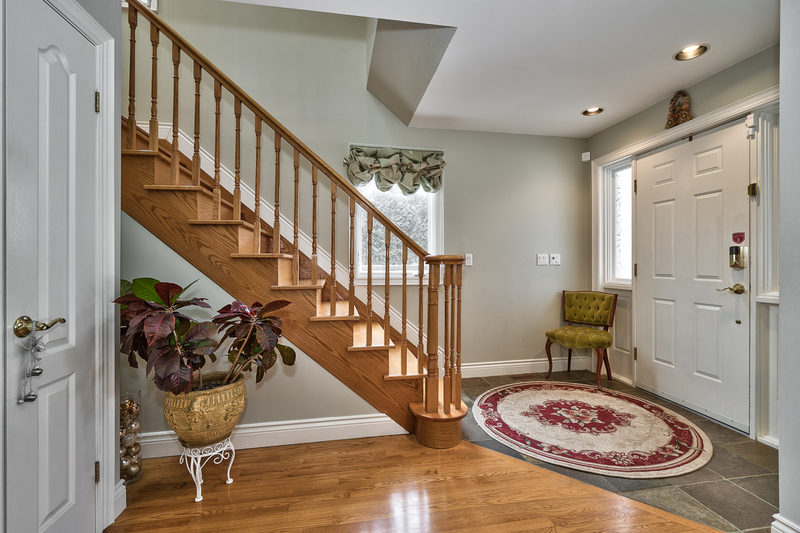 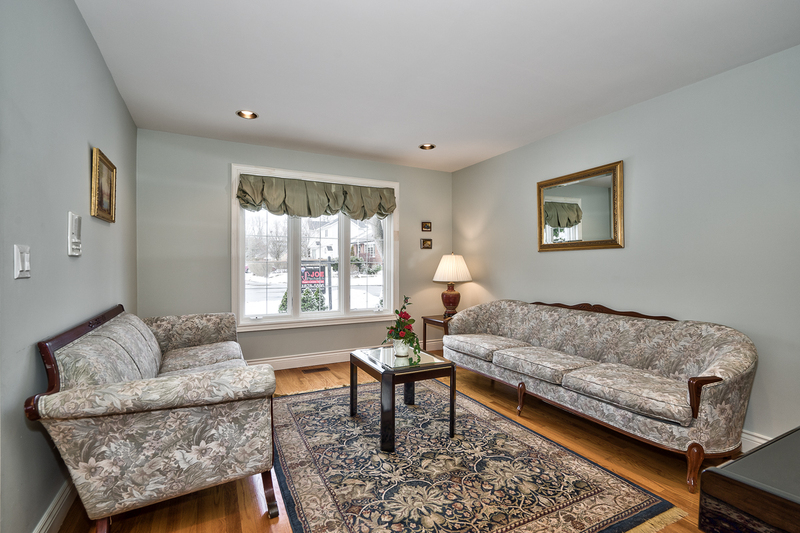 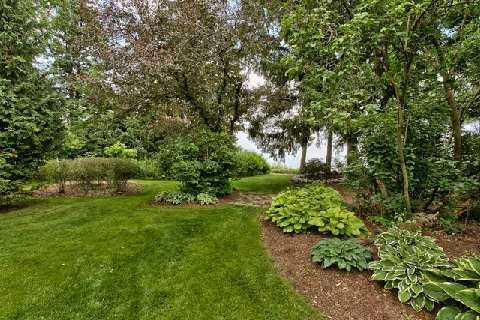 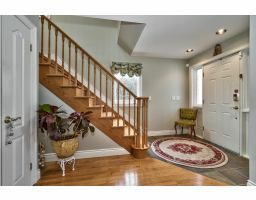 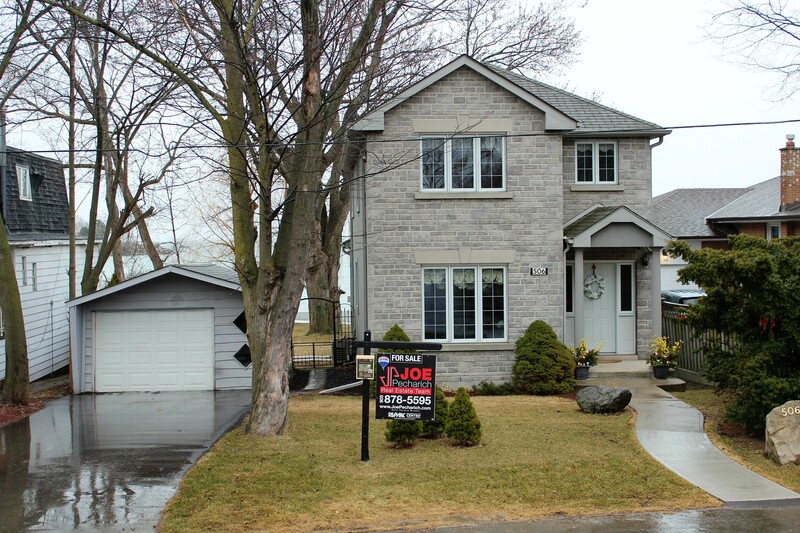 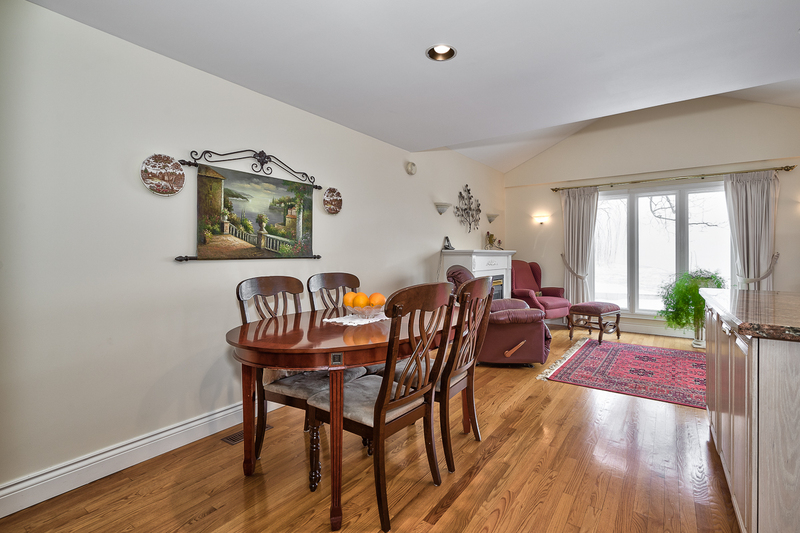 Situated in a prime sought after neighbourhood of Lakeview in South Mississauga. 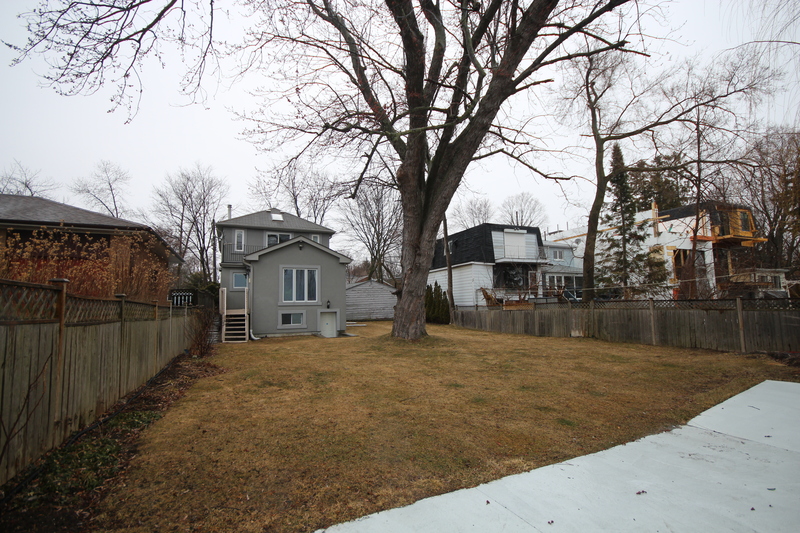 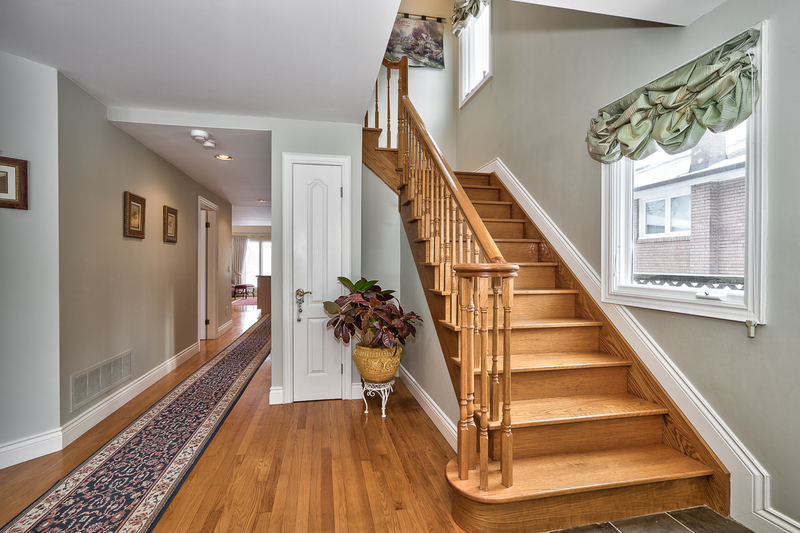 This Detached Charming home is on a double lot! 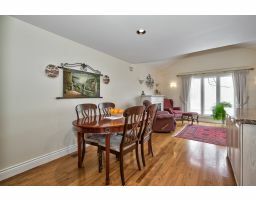 View the spectacular scenery of the lake from your family room and master bedroom balcony. 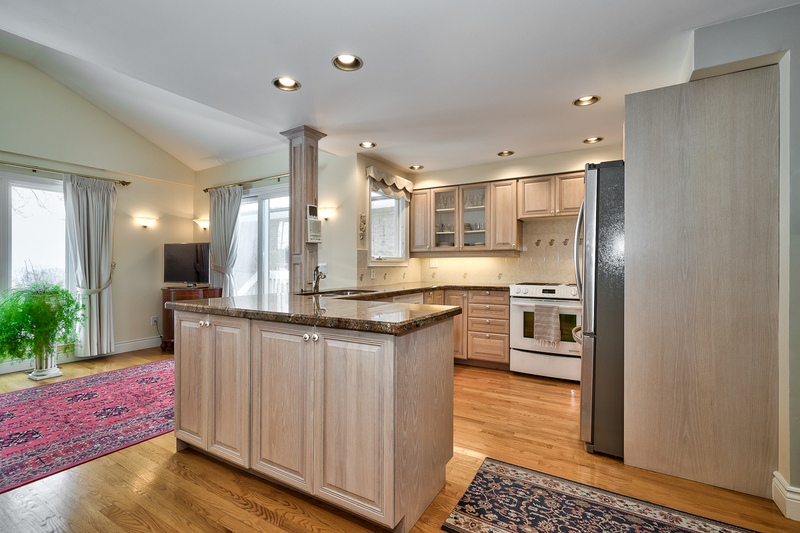 Home has granite counter tops in an updated Kitchen, pot lights and hardwood floors. 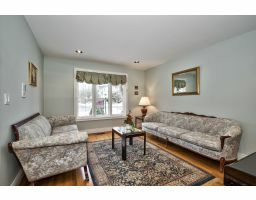 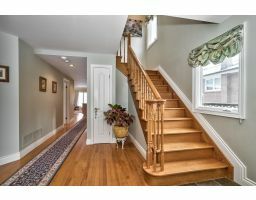 There are three bedrooms plus Den, garage, parking for 3 cars. 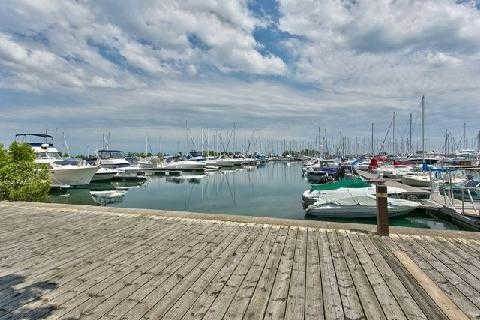 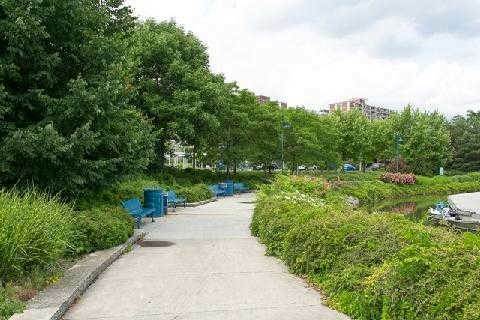 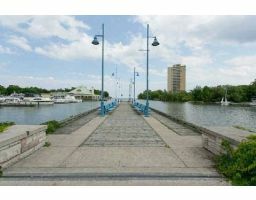 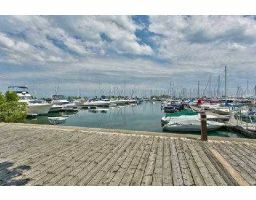 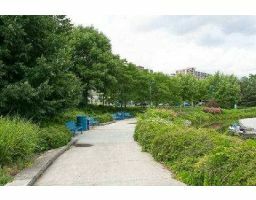 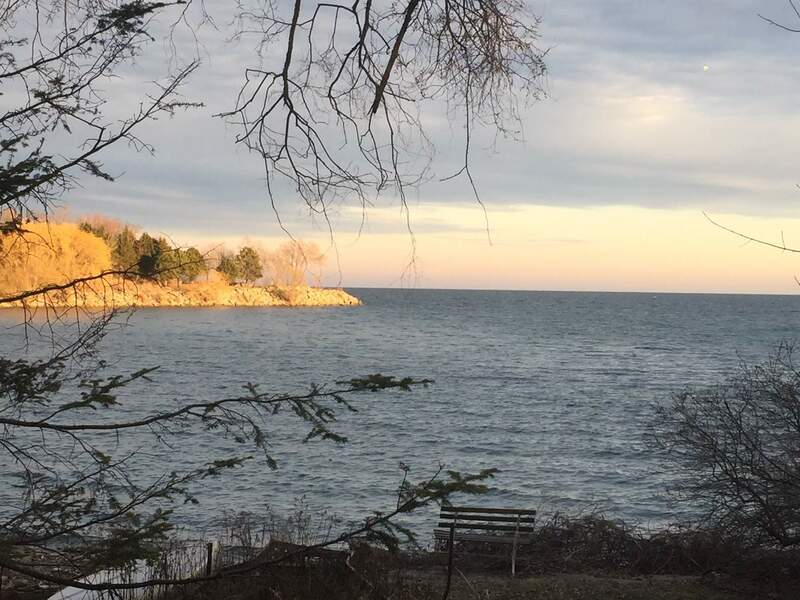 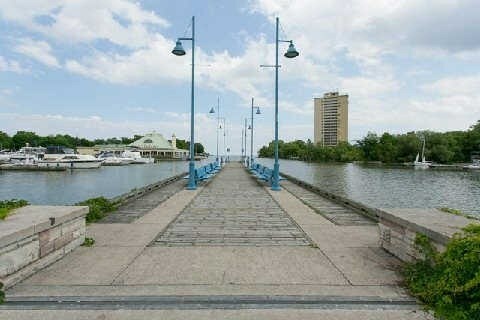 Steps to Walking Trails, Biking Trails, Parks, Marina’s, shops, restaurants, Port Credit Village, public transit, schools and more. 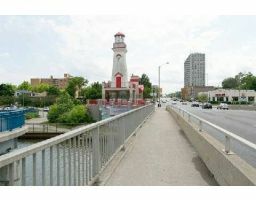 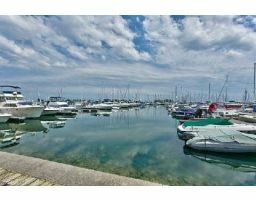 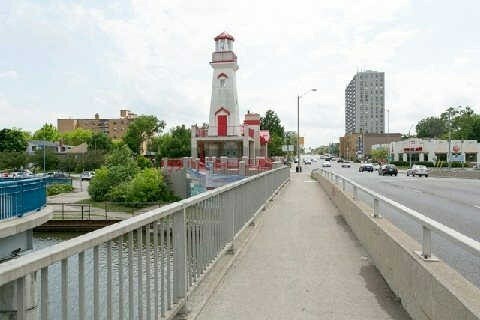 Easy commute to Highways, downtown Toronto, Airport.